Hay everyone, getting my mojo back hear and i'm doing blog posts in advance now woop. anyways this will probably be going up on my birthday so yay. 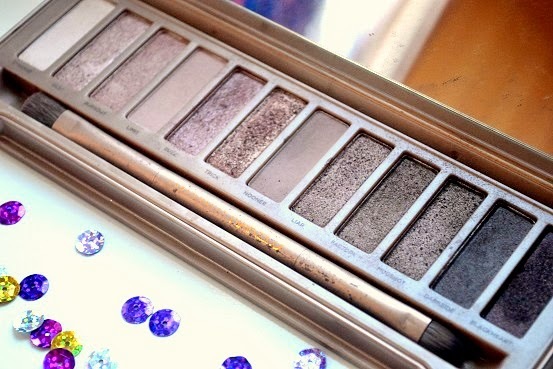 anyways I will be the first to say this post is a little late as I did promise you all it in december and its now march woops ohh well at least I can give you a full review on my thoughts of it... anyways i'm going on and on and havent told you what this review is on , its on the urban decay naked 3 palette which came out the end of 2013.
the naked 3 palette is the more pink toned palette of the 3 nakeds and everyone has there own opinion as the different tones sute different people eye colour and skin tone, for example I was working on a shoot a few weeks ago with a beautiful model called Alex and we were on about the naked palettes and she was saying that the naked 3 dose not sute her but she loves naked 2, then me personaly im a great fan of naked 3 because the tones in the palette sute me the best. 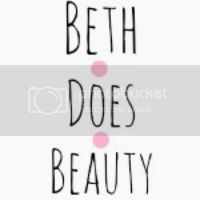 I own all the naked palettes mainly because I am a makeup artist and these palettes are wonderful for brides so I like to have all of them so I can pick which would be best for each skin tone. 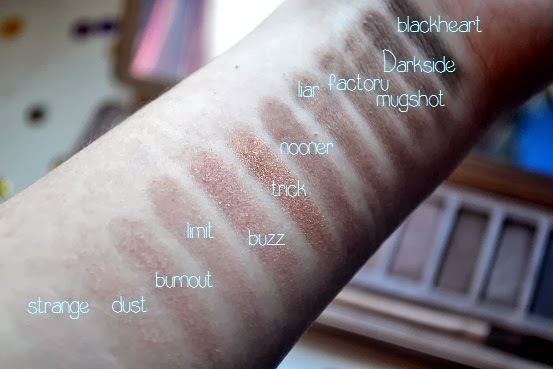 anyways the texture of this palette is amazeballs so good but with all urban eyeshadows you will know you do get a lot of fall out which is something to watch for if you apply your foundation ect before you do eyeshadow. but the texture and picmintation is amazing, now telling the truth am a mac girl at heart and think there eyeshadows are better than these ones but this palette can not be missed as its supper good value retailing at £37 in the uk. 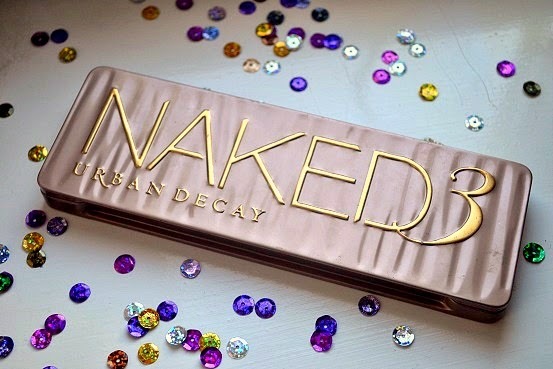 you can find this beauty at any urban decay counter or online at debenhams and house of frasers. 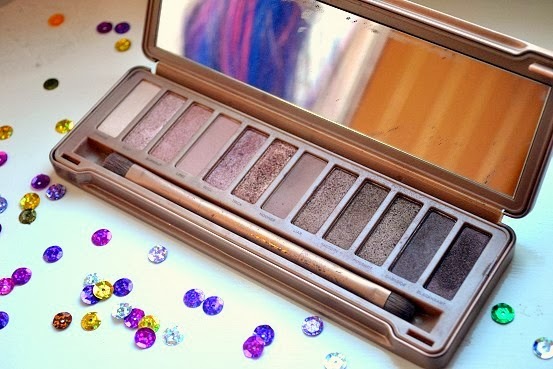 I recently got the Naked 3 pallet and love it! !